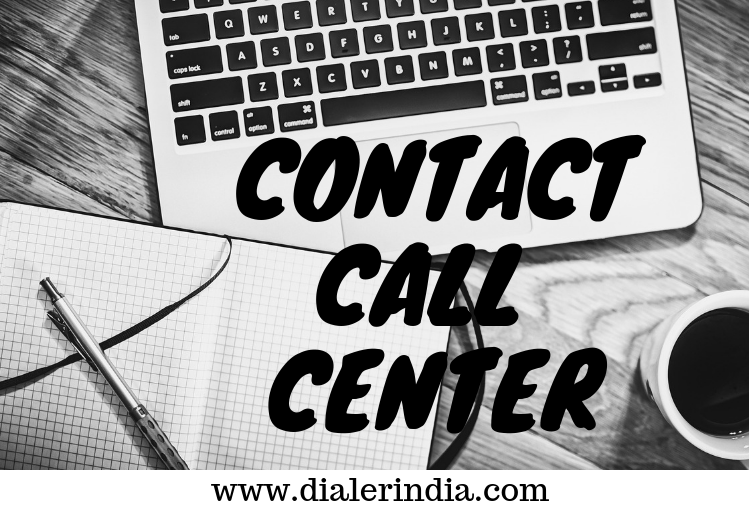 A contact center is divided into two main segments inbound call center, whereby the customer/people dial them, and outbound, whereby the call center dials’ call to the customer. it's a centralized office used for the purpose of sending & receiving large volumes of requests by telephone. 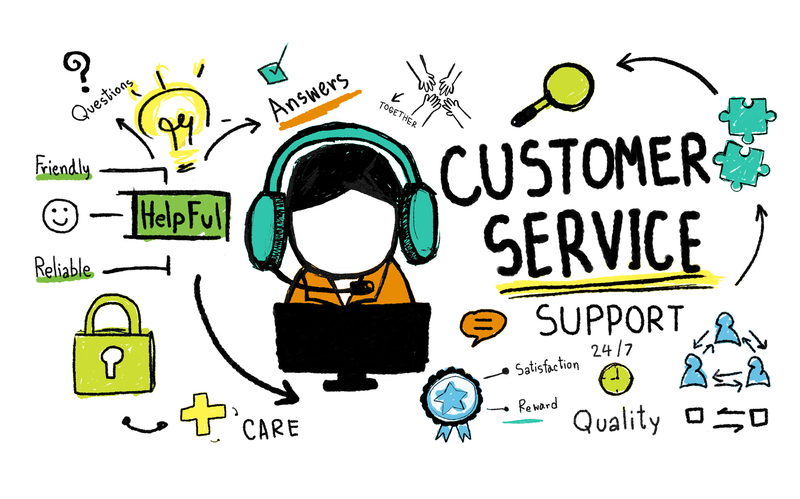 The call centers involved in the inbound process, usually provide technical and customer support services, whereas the outbound call centers are generally involved in sales and marketing processes. 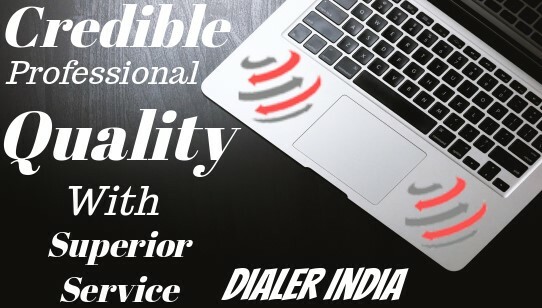 Yet, whether it is an outbound or inbound, the call centers always depend upon their agents, as well as their dialing infrastructure to ensure the smooth, uninterrupted business process, which leads to profitability. 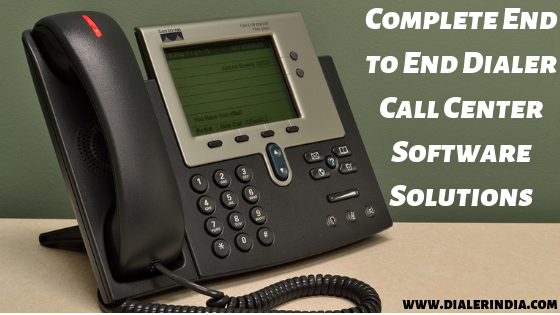 A Hosted Contact Center solution provides you with the features and technology of a fully equipped Enterprise Call Center without the cost of ownership and maintenance. As a demonstrate solution, a Predictive Dialer can increase sales and productivity of a Contact Center by as much as 80%. 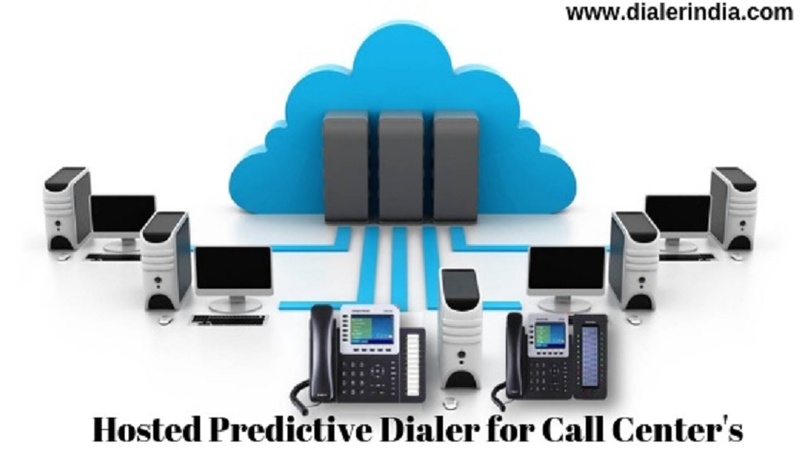 Predictive Dialer Software fulfills this by forecasting how many telephone calls need to be placed. 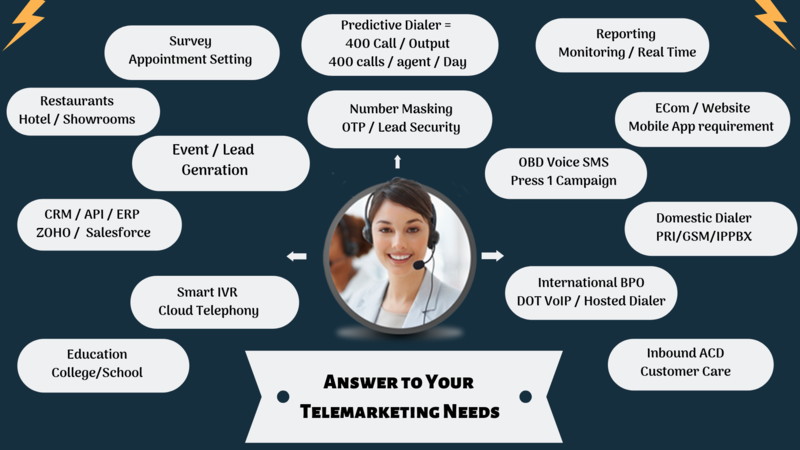 If the predictive dialer software doesn't place enough calls, the agents will sit idle waiting for a call. 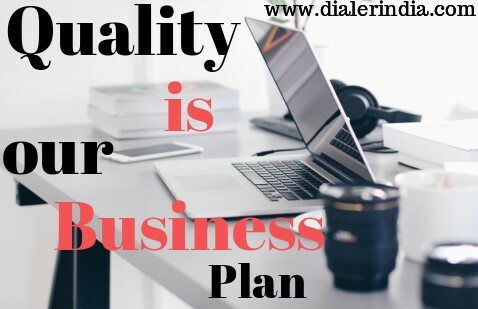 If the predictive dialer software places too many multiple calls, no agent will be available to speak with the person who answers the phone call. If you 've ever received a telephone call and heard a recorded message that said something like “Please hold the line for the next available agent”, you have experienced a predictive dialer failure. 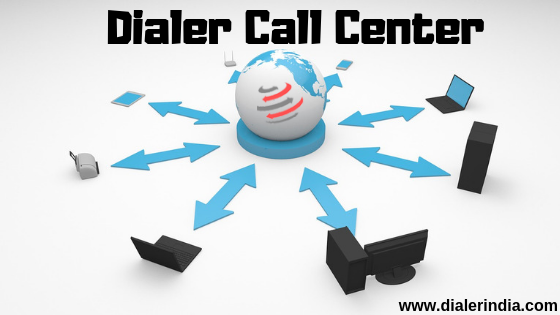 Contact Center Anywhere provides a blended inbound and outbound solution along with a single web-based browser interface. 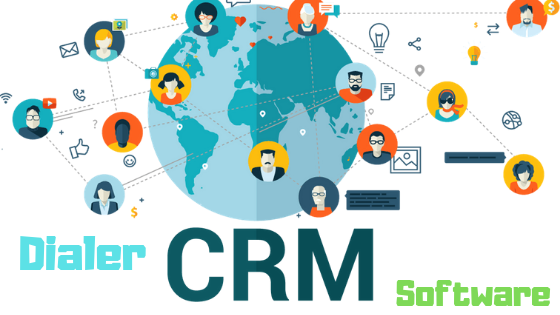 The call center manager has the capability to record 100% or calls as well as monitor real-time customer interactions across a variety of communication types, e.g. 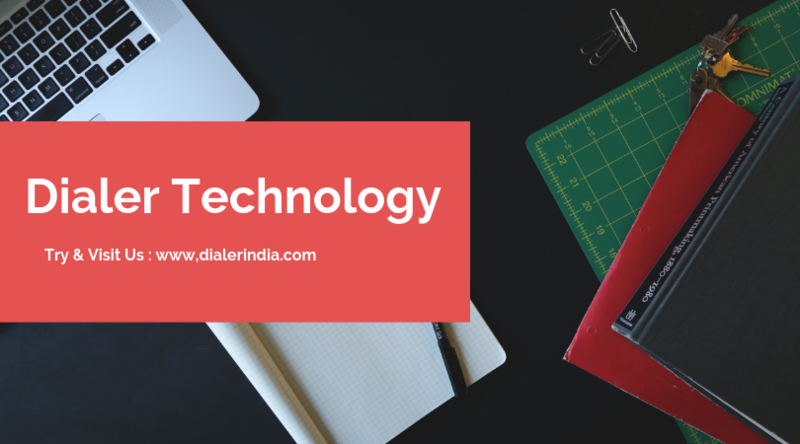 telephone, fax, voicemail, Predictive dialing, DOT Voice Over IP (VoIP), e-mail and live chat.